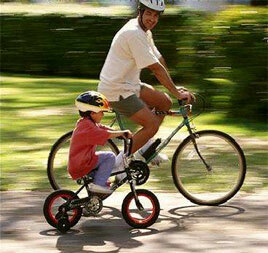 Bicycle riding is fun, healthy, and a great way to be independent. But it is important to remember that a bicycle is not a toy; it’s a vehicle! While riding a bicycle in South Florida, be sure to follow some basic safety tips when you ride.